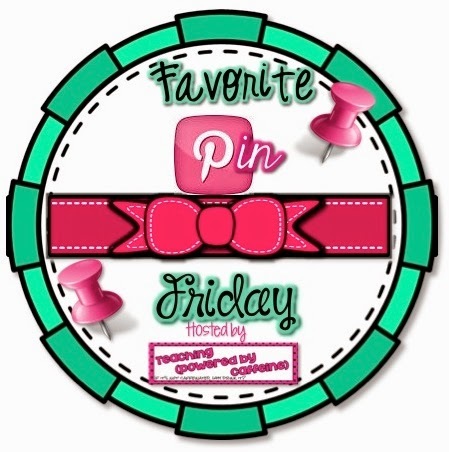 These are some of my favorite pins that I found this past week, and are now on my Pinterest boards! What a clever way to discuss the theme of a book! Upper elementary students would love making one of these phones! I found this pin via The Science Penguin. 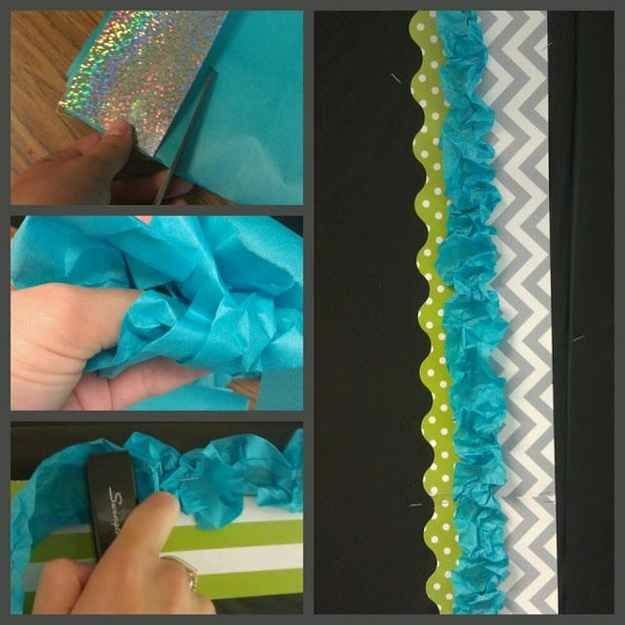 This pin is #14 of a list of 36 DIY Ways to Decorate a Bulletin Board by Buzz Feed. 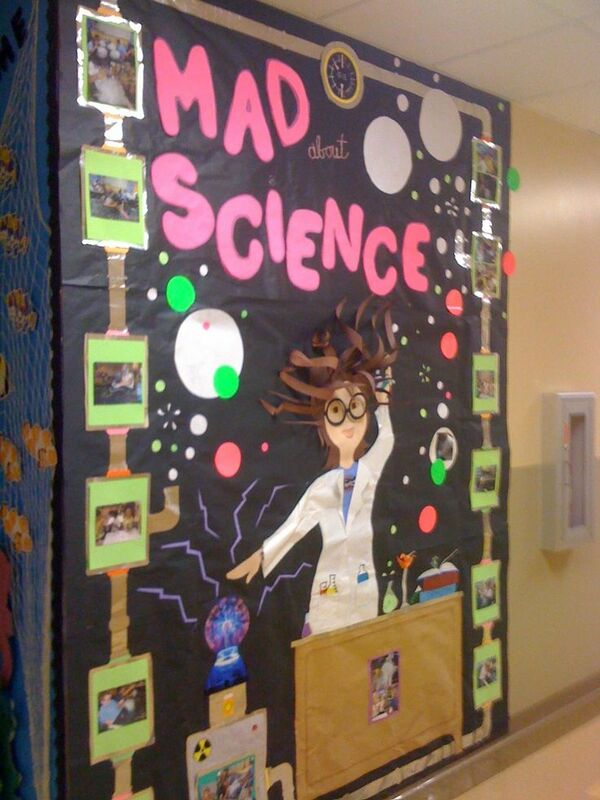 Isn't this the coolest science bulletin board? The photos along the sides show photos of experiments this class performed throughout the year! I found this pin via Dragon's Den Curriculum. Isn't this so true?!?!? I LOVE this pin! Click on it, and it will take you to an article on Lifehack.org entitled "10 Great Lessons Highly Successful People Have Learned From Failure". It includes quotes/life story snippets from famous people including Walt Disney, Elvis, Babe Ruth, Thomas Edison, Lucille Ball, and Michael Jordan. It is a very inspirational article... you might even be able to share some of these stories with students! Do YOU have a Pinterest account? Please leave a link in the comments section so I can follow you! Now that did not work at all! Oops! I love the text message idea! I also pinned it! My pinterest page is: http://www.pinterest.com/grade4buzz/ Have a happy Friday! Thanks, Lisa! I am following you now, too!! 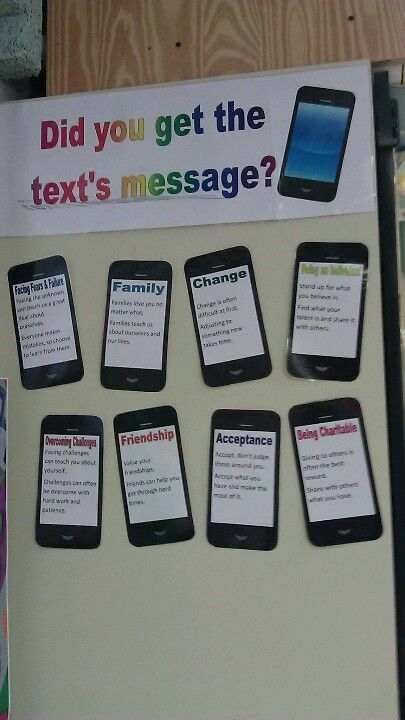 I agree- the text message idea is so creative... I love the play on words! I'm totally repining your BB pins. That Mad Science board is AWESOME!! I wish I were creative enough to come up with that on me own....oh well, I can copy cat really good! And I'm lovin' that boarder idea. I gotta do that to spice up my BBs more. Thanks for sharing such cute pins! Now I'm off to start following you! Love these ideas. Love that you blog about them too. Thanks for sharing..